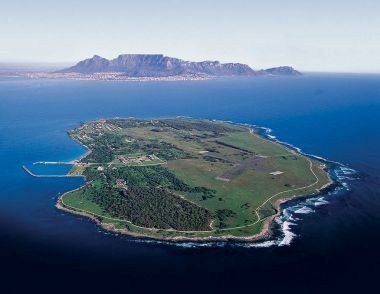 The Robben Island Museum was first established in 1997 to commemorate the struggle endured by former political prisoners, and is famously known for harbouring former South African president Nelson Mandela who served 18 of his 27 years detention during the Apartheid Regime. The island itself was declared a World Heritage Site by UNESCO in 1999. The tour includes a return trip across Table Bay, a visit to the Maximum Security Prison, and a bus tour of the Island. Ferries depart from the Nelson Mandela Gateway, situated in The Clocktower Precinct of the V&A Waterfront and takes 3.5 hours including the ferry trip to and from the Island.